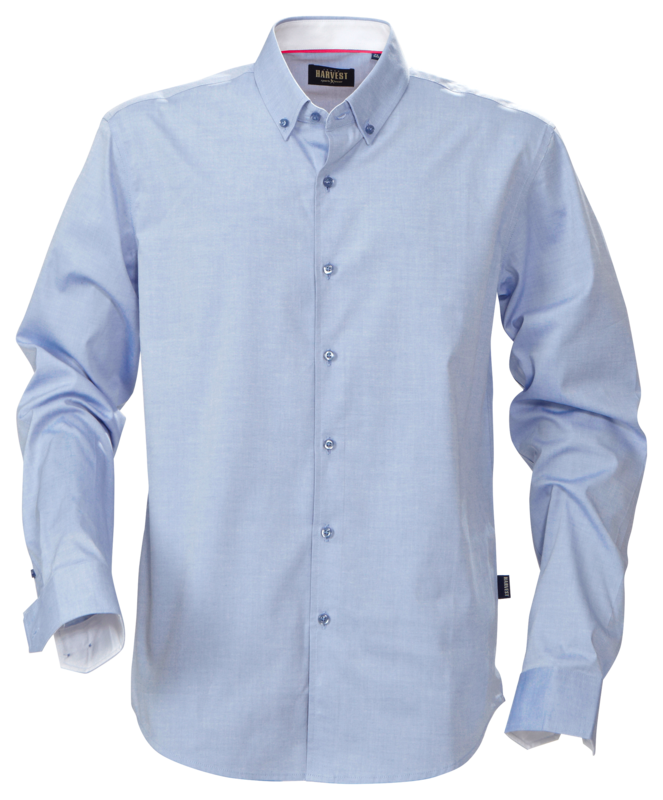 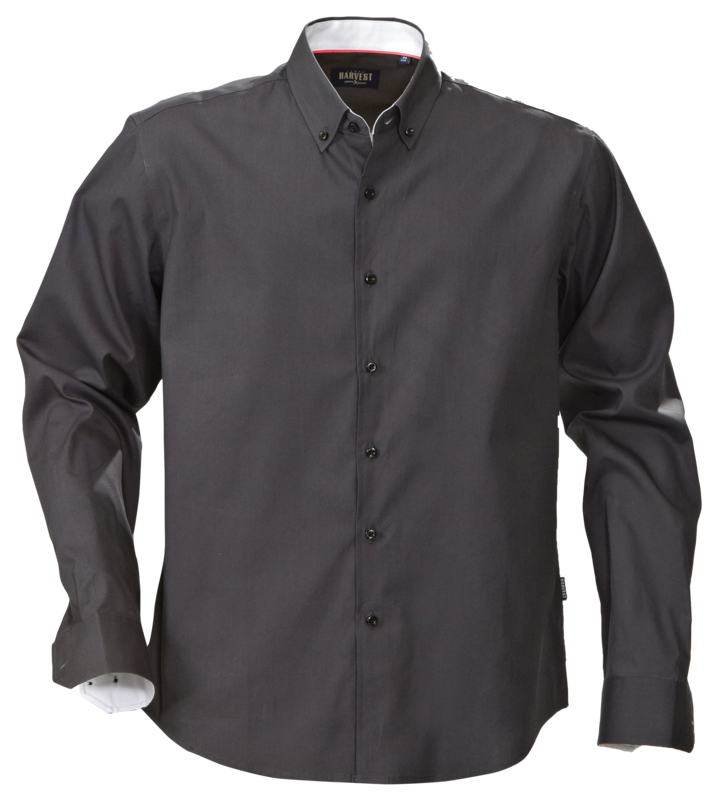 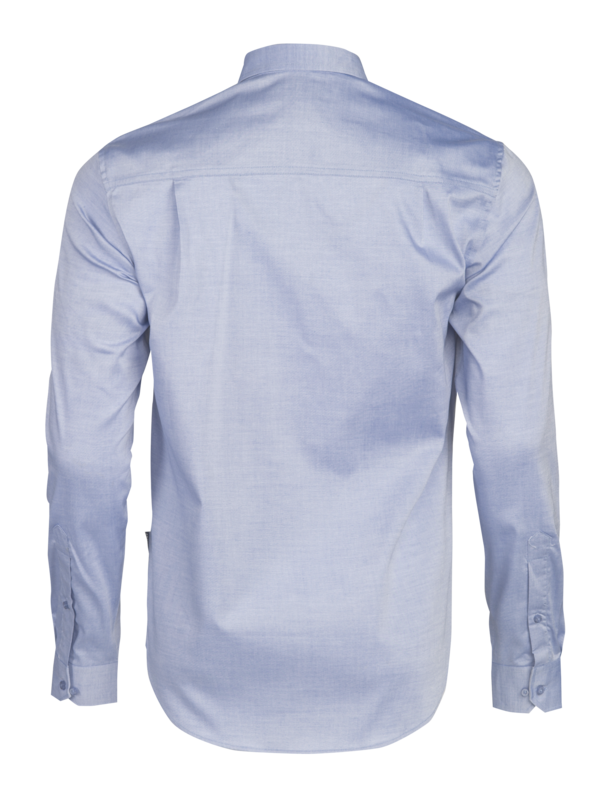 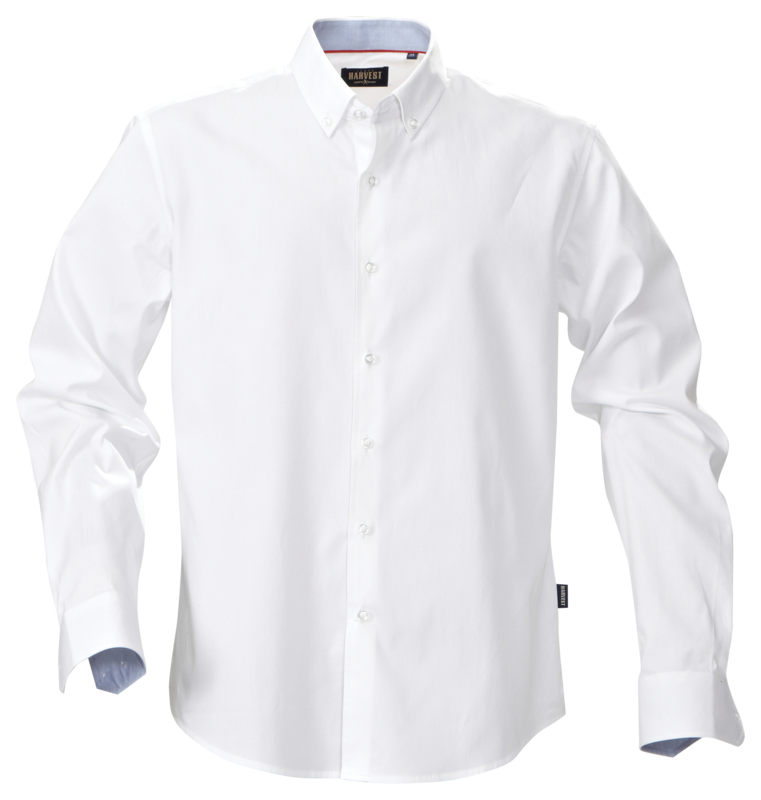 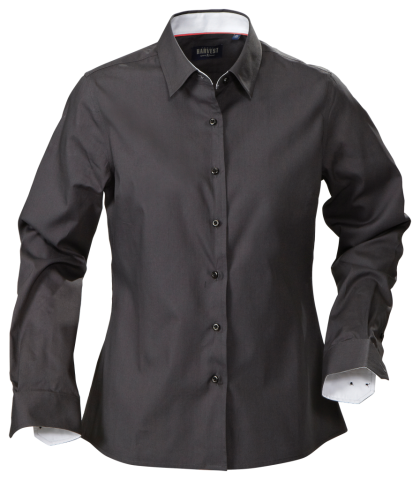 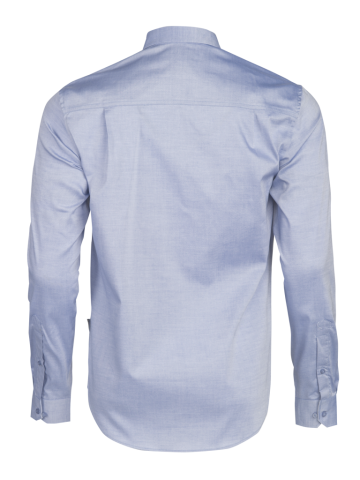 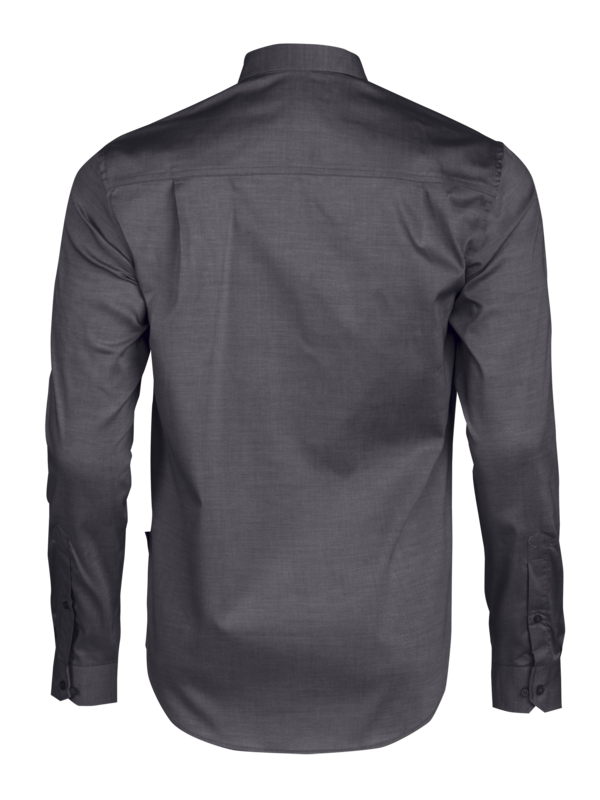 High quality mens’modern fit shirt in easy care treated oxford fabric. 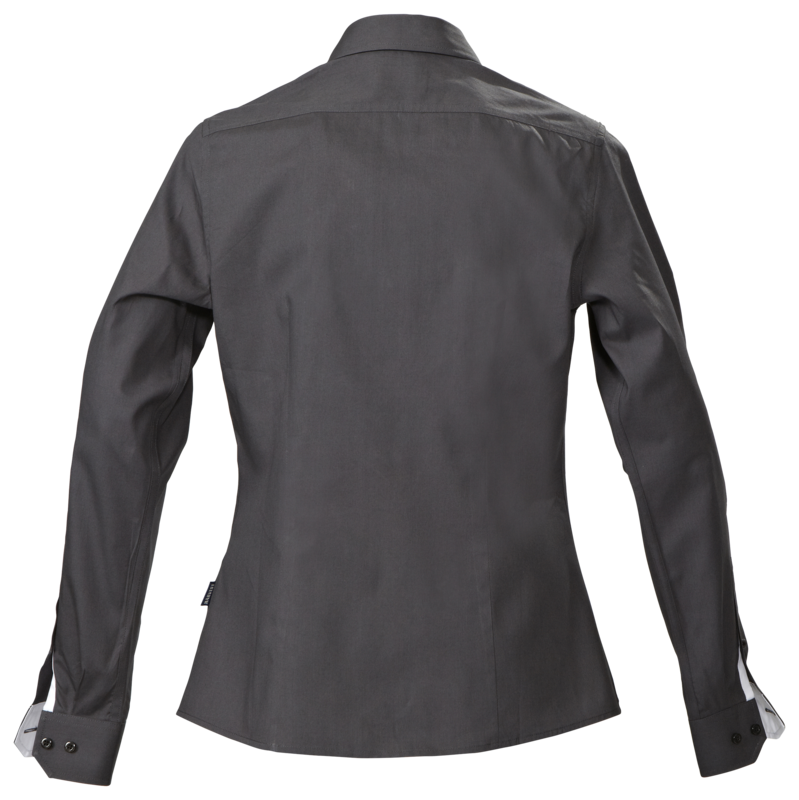 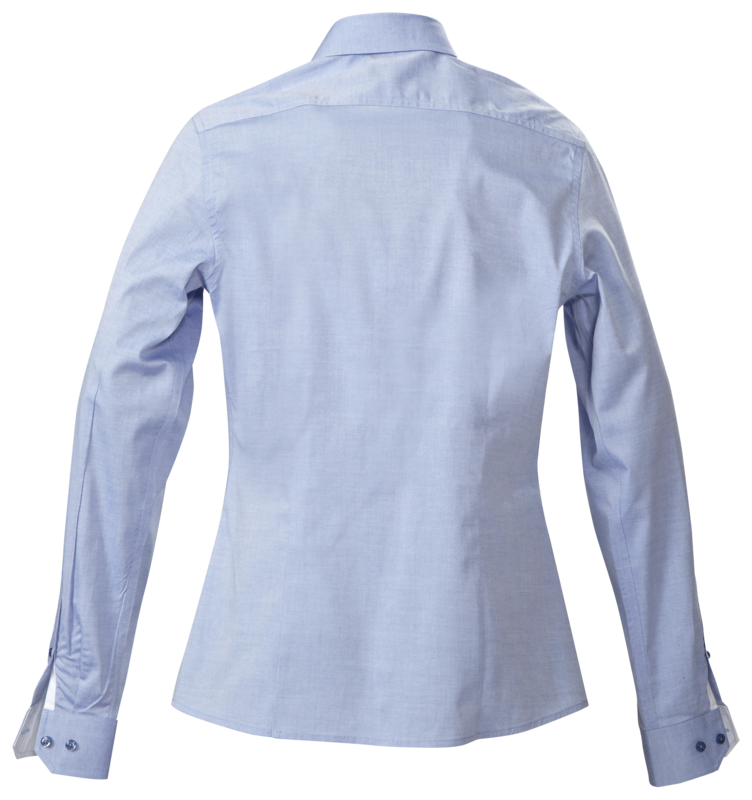 Tone in tone buttons, coloured neck tape and contrast fabric at cuffs and inside collar. 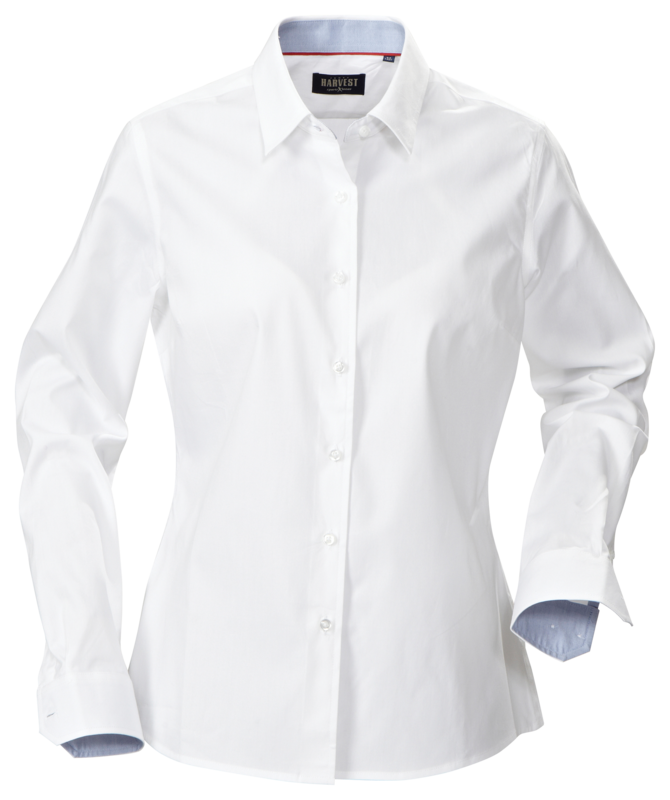 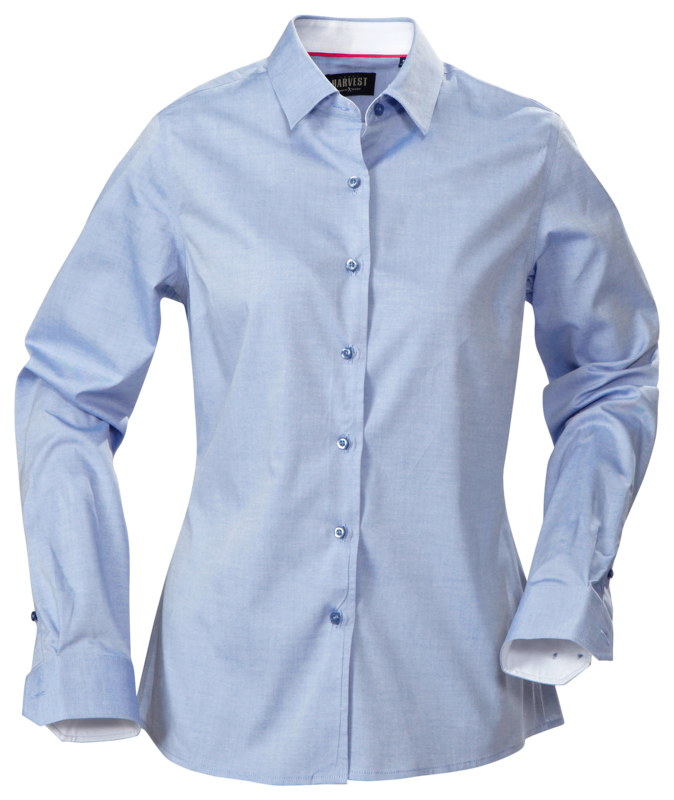 High quality ladies fitted blouse in easy care treated oxford fabric. Tone in tone buttons, coloured neck tape and contrast fabric at cuffs and inside collar.